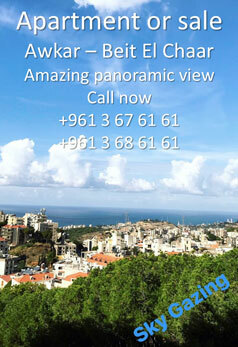 Chalet for sale in Safra Marine eastern the sea road , 1st floor , 44 m. + small terrasse + 6 m cabine . 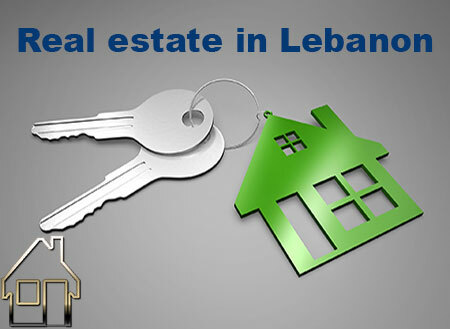 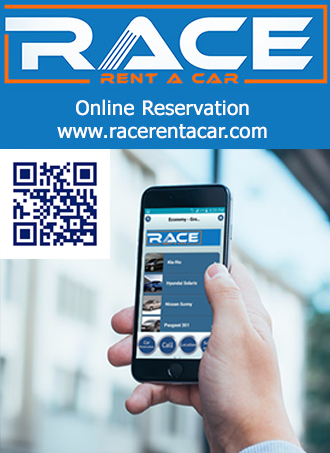 Realty Lebanon Premium Portal for Real Estate in Lebanon. 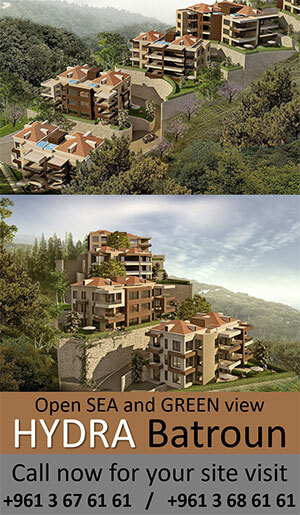 Suscribe to our real estate in Lebanon mailing list so you can keep up to date with our latest properties.